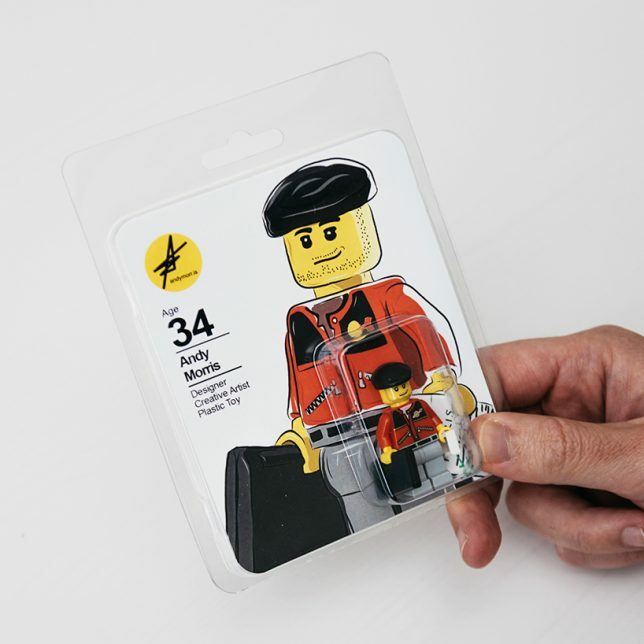 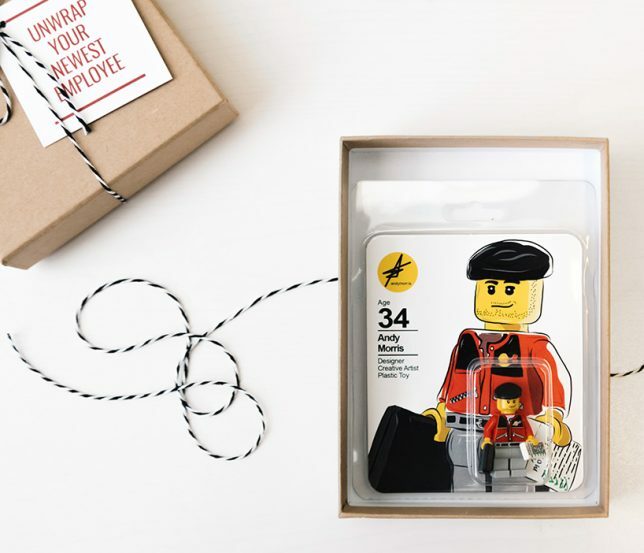 Design and architecture firms are used to getting creative resumes in the mail that unfold into portfolios or assemble into paper models, but this LEGO figurine may be the most creative variant yet. 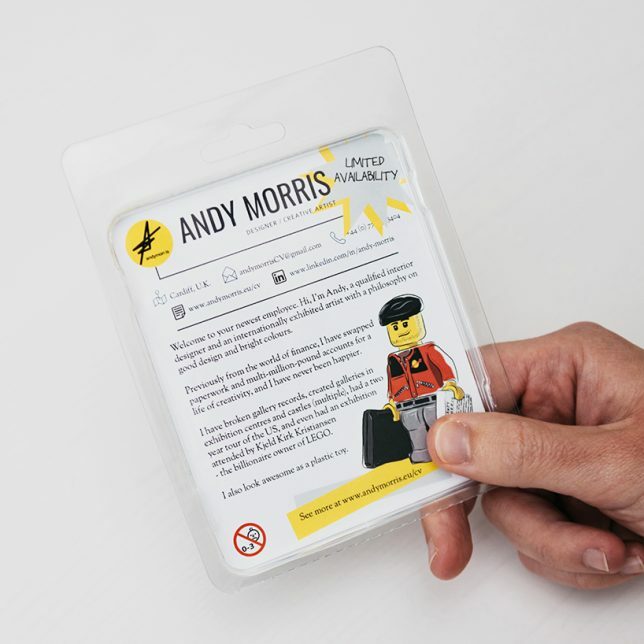 A designer and artist, Andy Morris decided to make a miniature of himself as a way to stand out to potential employers and highlight his creativity. 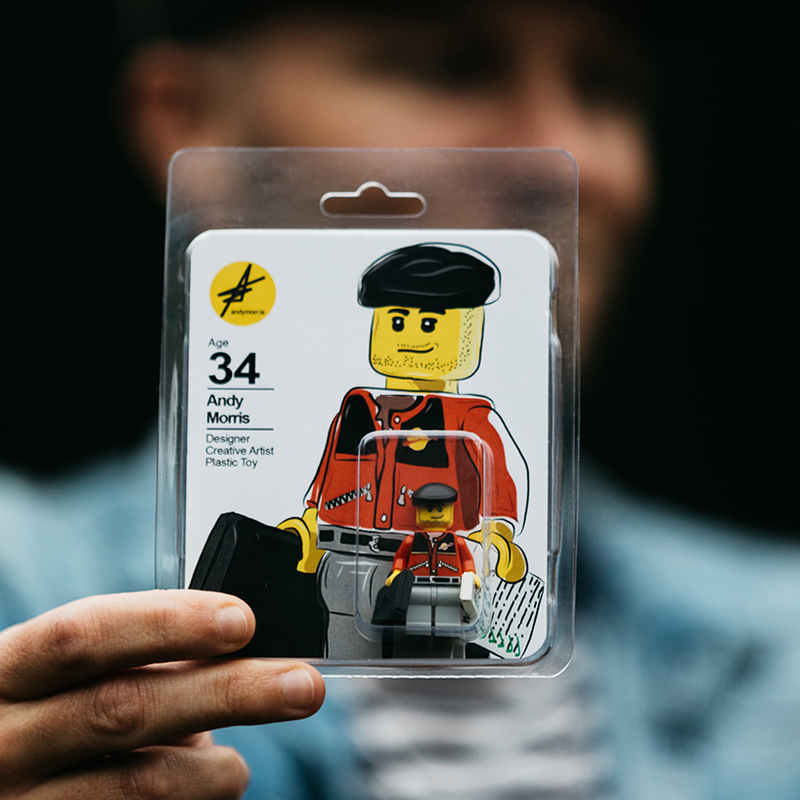 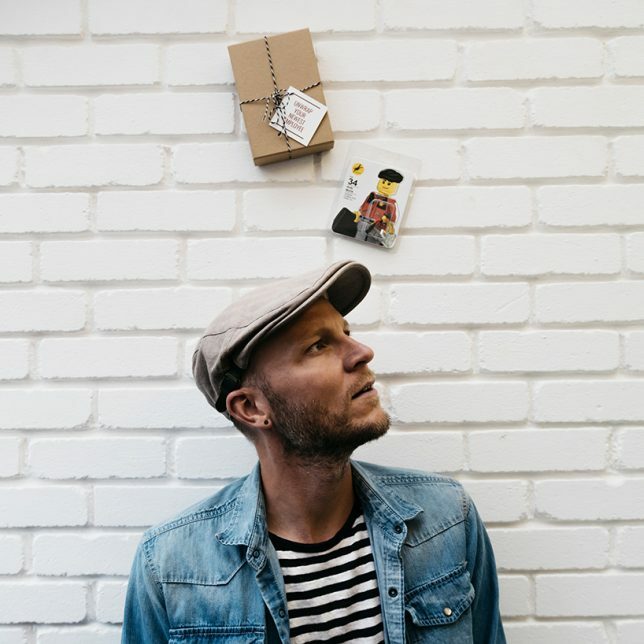 His three-dimensional curriculum vitae packaged like a toy figure but also includes graphic elements that convey aspects of his own creative work. 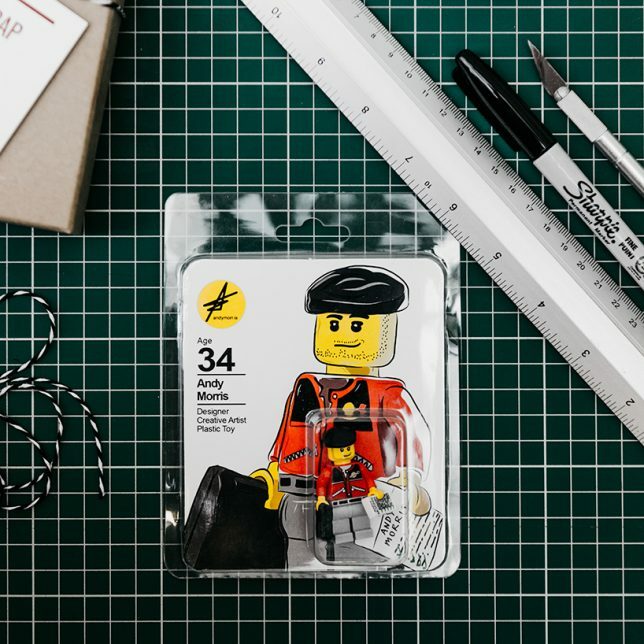 The packaging gives more details on his design capabilities and offers links to his website and portfolio, accompanied by descriptions of his experience and personal design philosophies. 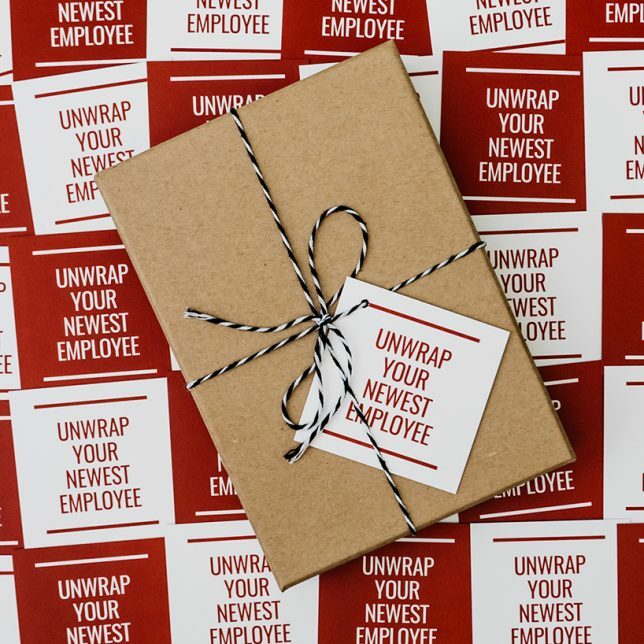 Hurry: supplies are limited! 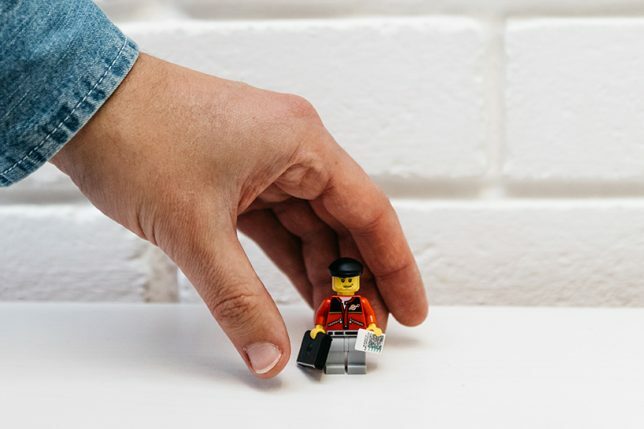 He hopes not only that the figure will help him find a job, but that it will match him with a workplace that mimics his own quirky creative ambitions.